The single most enjoyable hour of TV I experienced this year was built on the simplest of premises: Can someone, anyone, guess what’s in this Dumpster? That was it. Nothing else happened the entire episode except that. People called or Skyped in and guessed (incorrectly) what was in a Dumpster. Also some people in the studio audience guessed as well. But otherwise nothing but waiting and joking about the waiting and the nothing. It was the concept of the ninth episode of the second season of The Chris Gethard Show on Fusion. If you want to go into the episode completely unspoiled, which I support, watch it below now. In general, I’m just going to reveal two things about the Dumpster: 1. The category of thing in it; 2. If the contents were eventually revealed. Now, part of the pure joy of it comes from guests Paul Scheer and Jason Mantzoukas and from the reveal of who is in the Dumpster. But much of it came from knowing, as a person who has followed his career, that this episode was the culmination of everything Chris Gethard has been working towards. As Gethard told me in a recent conversation, “Friends of mine have said, ‘You were this cautionary tale for a while.’” I will do my best to quickly summarize said tale. (For a longer version, read this and this.) Gethard was an improv prodigy of sorts, quickly rising in the ranks at the UCB Theatre when it was first making a name for itself. He was mixing it up with the big dogs, people who are now household names, or at minimum, names at comedy nerd households: Amy Poehler, Mantzoukas, Scheer, Jack McBrayer, Rob Corddry, and so on. Soon all those people moved on to bigger and better, or at least to L.A. Most notably his two best friends in the program, two guys who were on his improv team, Bobby Moynihan and Zach Woods, got their big breaks (Saturday Night Live and The Office). Gethard was supposed to be next in line, but over and over, younger and younger comedians passed him. He finally got a medium break, co-starring on the Comedy Central sitcom Big Lake, but it was swiftly canceled. 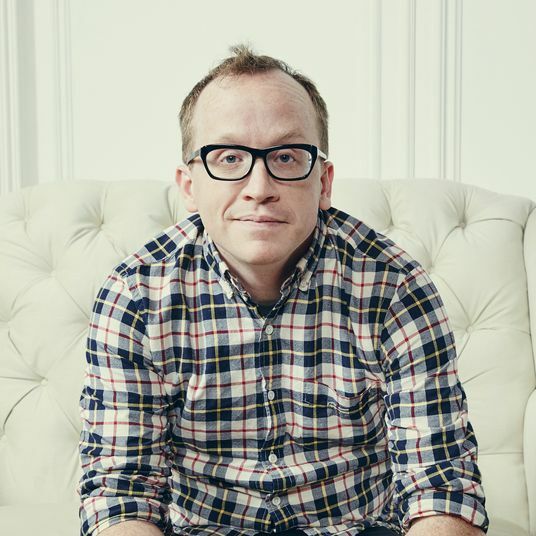 With dreams of Hollywood stardom dashed, he went smaller, creating The Chris Gethard Show, first as a live show at UCB and eventually on public access. There the show earned a cult following, but the sort of cult following that some onlookers in the scene viewed as death. And that was the cautionary tale, the comedian who never moves to L.A. and becomes content with cult success and indie cred to a point that he self-sabotages any potential to “make it.” To his doubters, which included some of his friends and collaborators, Gethard turned down a stable career in comedy for this — a public-access show that even he admits was hit or miss. “There were times where the only people who believed that the show could turn into something were the people involved in it,” he told me, before correcting himself. “Actually, even some of the people who are at the core of it have had some crises of faith. It’s probably a half dozen people who believed in it from the start to now.” This, of course, extended to production companies and networks, including Conan O’Brien’s Conaco, who thought what he was doing was cool, but not something they could do anything with. As I said, that’s it. And you should watch it, all of it, without reading the comments or skipping to the end. It is worth it. Not only for the reveal, but because for the 40 or so minutes in between, you’ll see exactly the world that Gethard has been building for years. TCGS was always a clubhouse, but one that spoke in its own sort of comedic pig Latin that mostly only made sense to those inside it. “One Man’s Trash,” as it is officially called, is the Rosetta Stone. 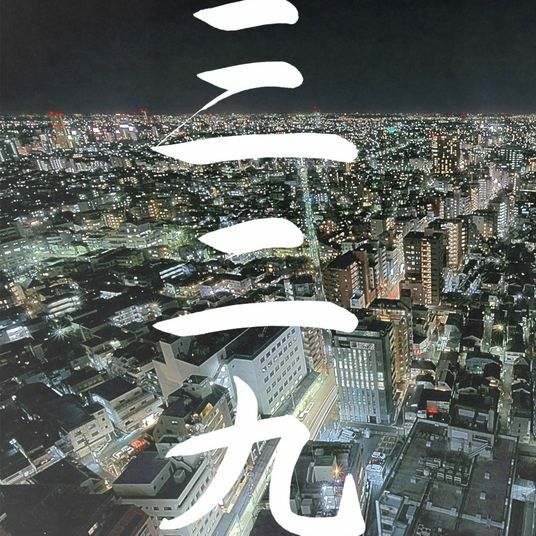 As people call in from around the world, it captures the sense of community — in particular an earnest community willing to join in on anything — that Gethard has built. Also, the episode is about TCGS’s signature balance between control and chaos. TCGS is essentially a show of putting Gethard in situations – often with a set of specific ground rules, whether it be getting to Bonnaroo just by hitchhiking, or hanging upside down as a human crane — and being totally willing to have the result be awkward or scary or funny or boring. The beauty of it is in the hope that things will go right, in the face of things almost certainly going wrong. And when you watch 40 minutes of Gethard being unsure, nervous, and excited about whether anyone is going to guess, only to see who it is, you’ll get it. And you won’t have been the only one. “People I haven’t met before are like, ‘Blah blah blah told me to watch that episode of your show and I get it now,’” Gethard told me. Talking to other comedians, he said, it was this episode where they were like, “Yup, that.” A Dumpster might be a tiny, enclosed space, but something about it invited people in and helped them put a finger on what is special about TCGS. The episode came out four months ago, and I can tell you as a person who has known Gethard tangentially for almost five years, it has changed him. “I feel there’s this monkey off my back,” he told me. “I have that to point to, and say, ‘That’s why I didn’t give up. That’s why I put everything by the wayside.’” He knows it’s silly, but Gethard found hope in a loveless place — a Dumpster. 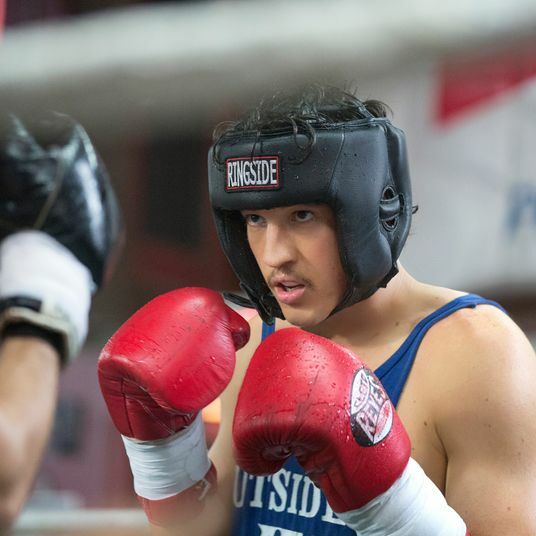 “It’s such a dumb thing to say, ‘We had a person in a Dumpster for an hour, but that’s what I’ve always been aiming for.’” If the show gets a third season, which he is confident it will, it will set the bar. “The rallying cry is gonna be,” he told me, “Can every episode be better than the Dumpster episode?” Gethard’s story is no longer a cautionary tale; it’s a hero’s journey. 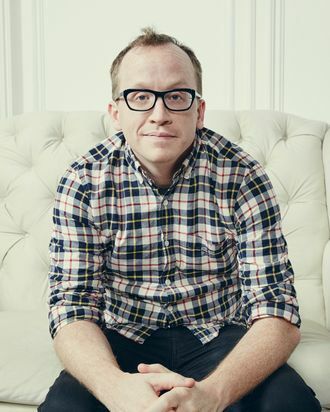 Chris Gethard is currently performing his one-man show, Career Suicide, at the Lynn Redgrave Theater, through January 8. 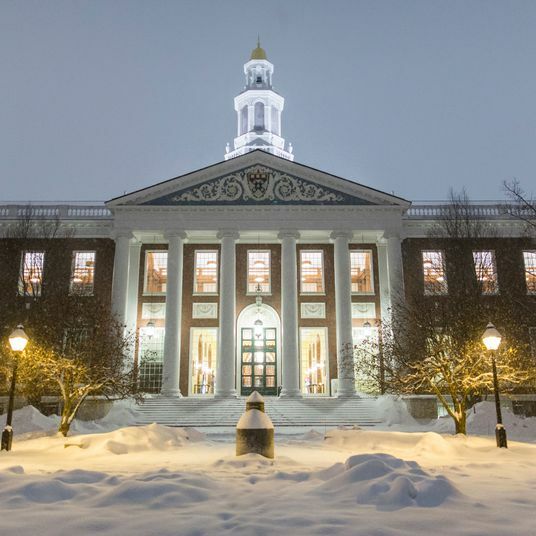 An Ugly Snow Day at Harvard Business School I’ll Never Be Able to Forget A decade after graduating, a notorious incident with another classmate keeps coming back to haunt me. 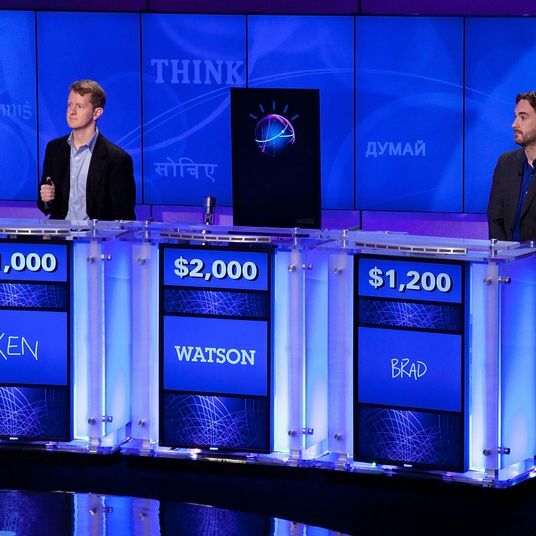 IBM’s Jeopardy! Stunt Computer Is Curing Cancer Now No longer just a party trick, IBM’s data Goliath, Watson, is being used to assist doctors in developing novel new treatments for patients. 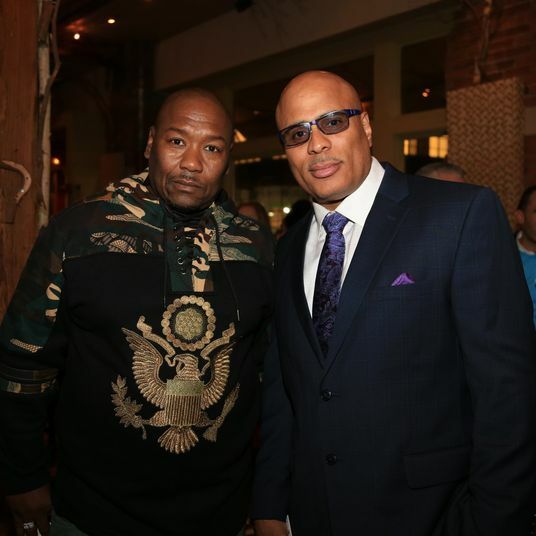 Wrongfully Imprisoned for Decades, Now the Proud Owners of Brooklyn’s Newest Bar Derrick Hamilton and Shabaka Shakur’s Brownstone is open for business in Dumbo. 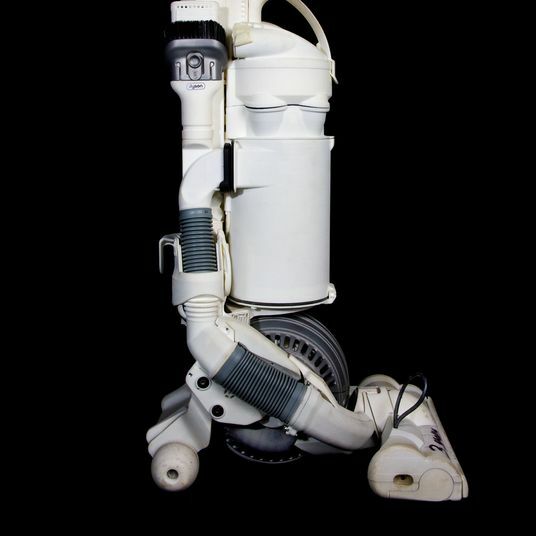 James Dyson on the 5,126 Vacuums That Didn’t Work and the One That Finally Did He’s a multi-billionaire now, but back in the ’80s, Sir James Dyson was just a guy with a good idea and a vacuum he couldn’t sell. After a Near-Fatal Accident, the Most Unlikely Comeback in Sports History Boxer Vinny Paz could have been paralyzed. Instead, he fought back to win three championships. Now his life has been turned into a movie. 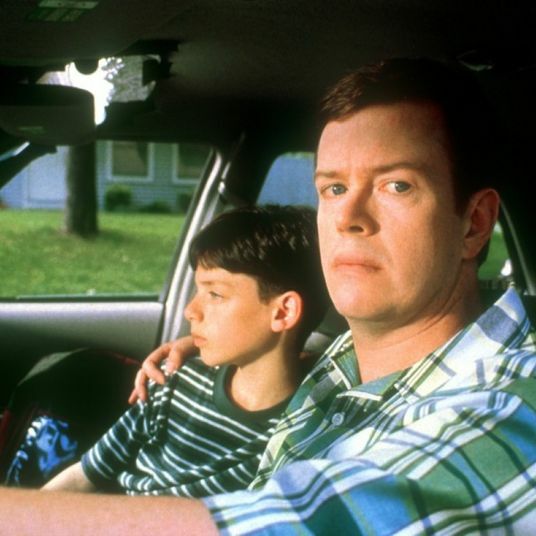 Sorry, Todd Solondz, I Was Wrong About Happiness A critic’s awkward in-person mea culpa, and a filmmaker vindicated. 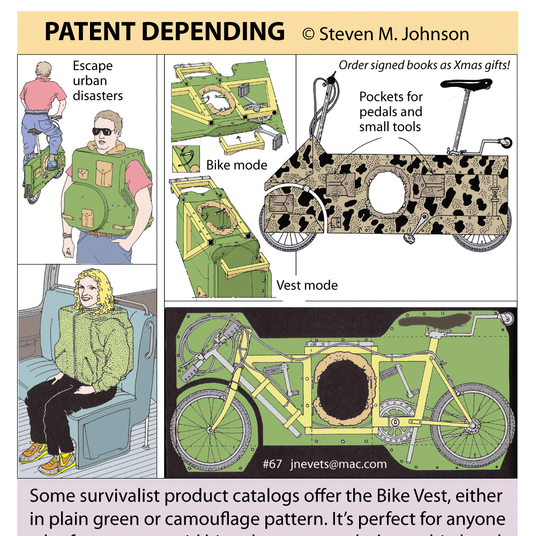 This Crazy Artist Predicted Everything from Uber to Google Glass Back in 1991 Before smartphones and ride-sharing apps, there was cartoon futurist Steven M. Johnson. 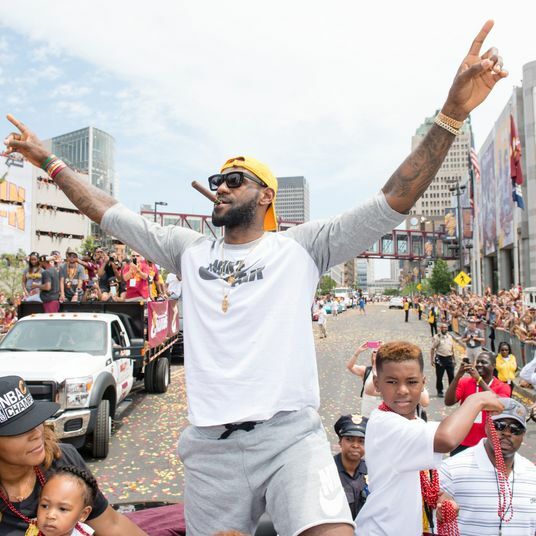 He saw it all coming — and he’s awesome. 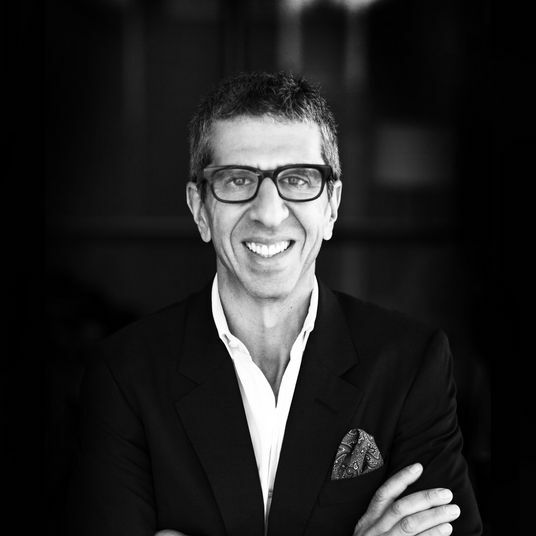 How a Music Mogul Became a Powerful Voice for the Wrongfully Convicted Jason Flom is the legendary A&R man behind acts like Katy Perry and Kid Rock. So what’s he doing in the studio with Amanda Knox? 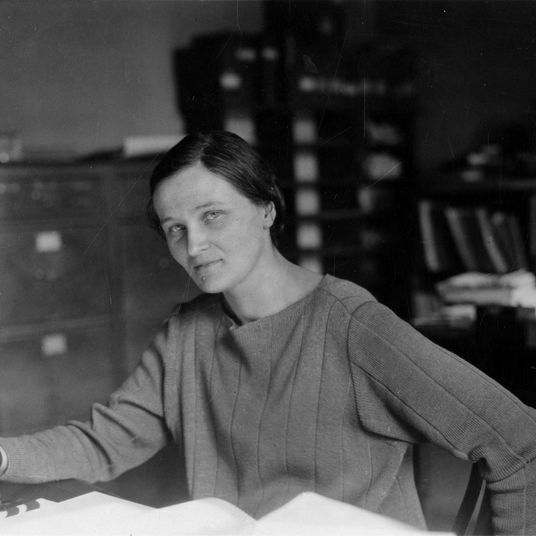 How Astronomer Cecilia Payne Proved Her ‘Impossible’ Theory About the Stars A pioneering female astronomer at Harvard in the 1920s solved a fundamental mystery of the universe. Standing Up to Strangers If you’re not sure who the a**hole is, it’s probably you. 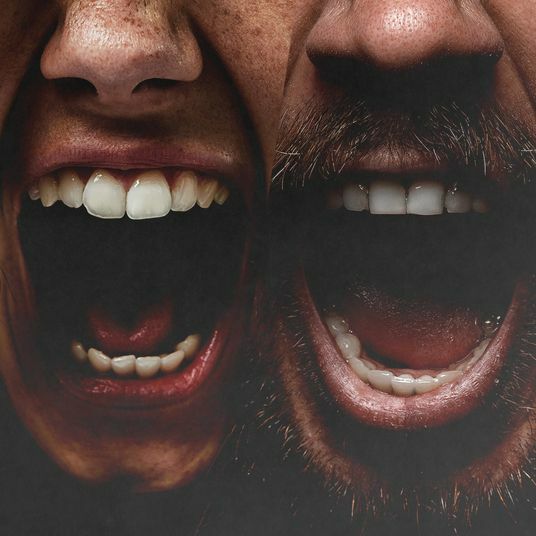 Has Hypnosis Finally Been Vindicated by Neuroscience? 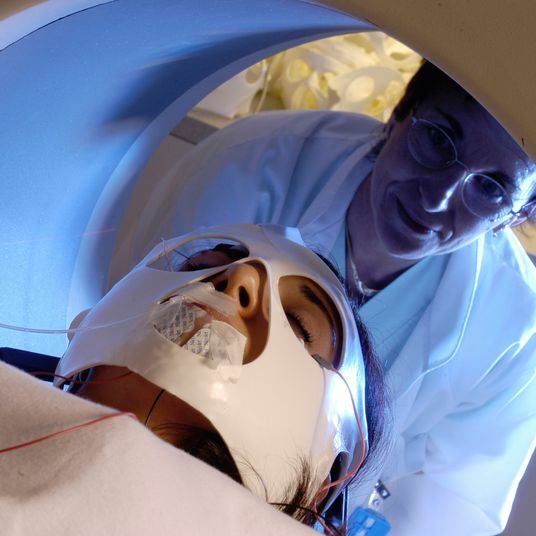 It may be all in your mind, but brain scans suggest the effects are real. How Chris Gethard Found Comedy Redemption in a Dumpster It was the culmination of everything the comic has been working toward, a show that asked just one question: Can you guess what’s in the Dumpster? 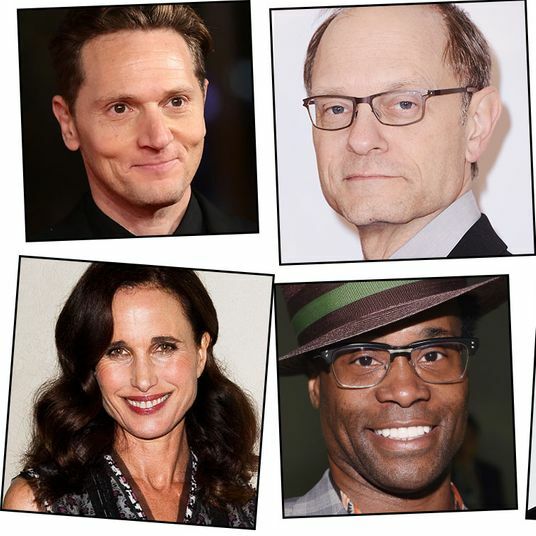 14 Famous People on the Biggest Risks of Their Careers — and How They Paid Off Judd Apatow, Aaron Eckhart, Andie MacDowell, David Hyde Pierce, and more on creative and professional vindication. 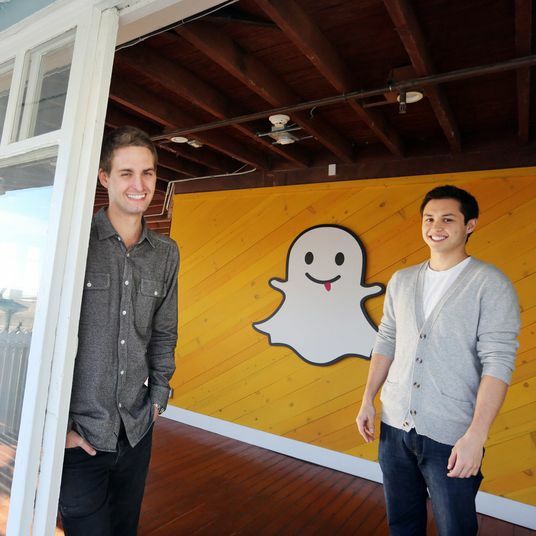 Snapchat Founders Prove that Turning Down $3 Billion Wasn’t So Dumb After All Three years after walking away from Facebook’s offer — and what looked like the chance of a lifetime —the founders are poised to do 10 times better. 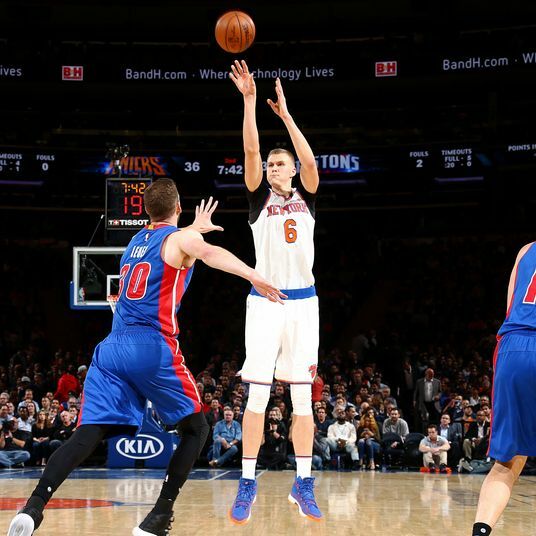 The Knicks’ Kristaps Porzingis Makes a Statement Two Weeks After Getting Benched The Knicks’ unicorn proves he’s a superstar in the making. 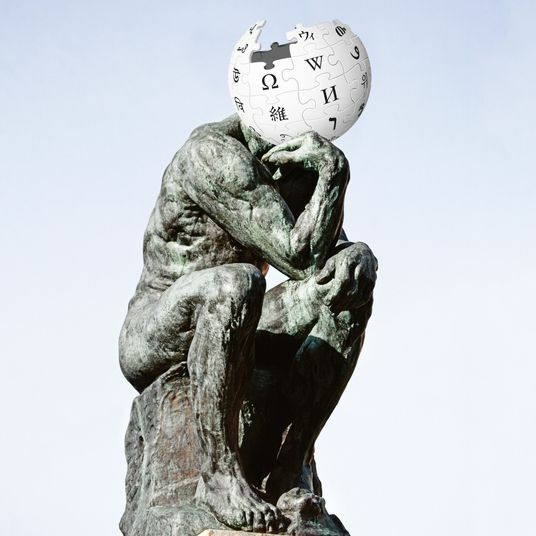 Your Middle School Teacher Was Wrong About Wikipedia The infamous open-sourced internet encyclopedia has become an invaluable source of information, no matter what the haters tell you. 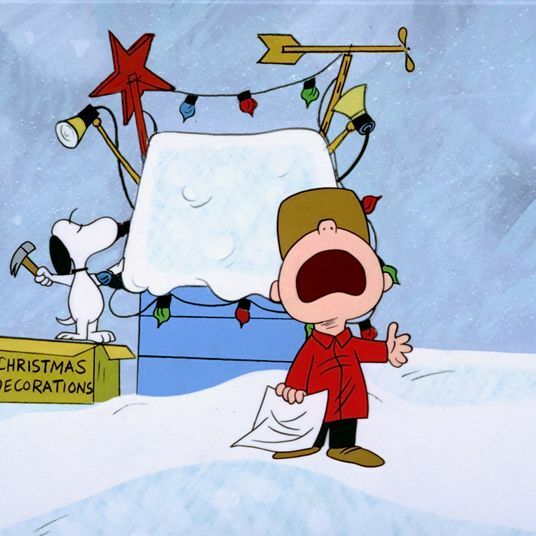 How A Charlie Brown Christmas Almost Wasn’t Producer Lee Mendelson on the making of a TV special no one believed in — and why we might need the holiday classic now more than ever.